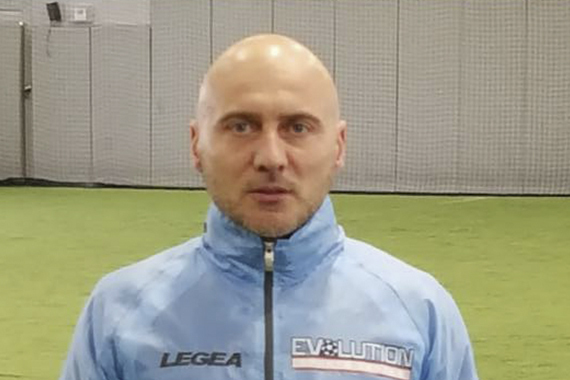 Stanimir Levterov / Stan USSF A License Director and Owner of Stan soccer academy Ex pro soccer players with over 300 games in pro League in Bulgaria,Chech Republic and Italy. NSCAA License is the product of Colombia Youth Soccer Development Once Caldas academy. Herrera held assistant coaching job before beginning his managerial career in 2014 with Bergen Community College of New Jersey, leading the Bulldogs to their first Region title in 50 years school history in 2015 and second participation at the National Tournament NJCAA ranking the team 5th in the Nation for the First time. He graduated from the National Soccer Coaches Association of Argentina. In 2014 with a Professional soccer coach Degree. 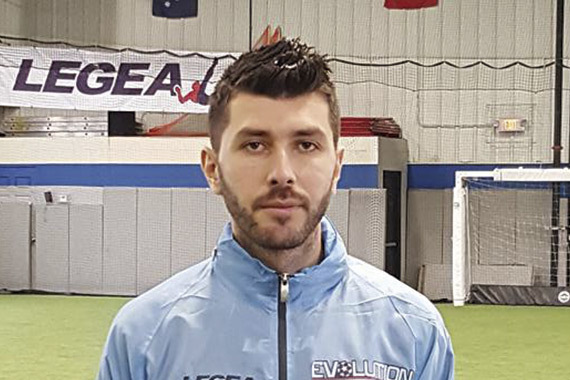 Fredy is responsible for the ongoing development of EVO sports Lab and coaching staff and overseeing the programs development and philosophy.